Camping can always be a fun adventure. But waking up with a stiff back of neck from sleeping on the hard ground can make camping less fun. To avoid this pain, you should invest in a good camping cot. 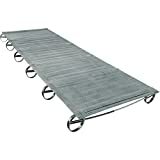 Having a camping cot will ensure that you get a better’s sleep. Once set up a cot allows you to store equipment underneath it. Choosing to go with a cot means that can save you tent space. 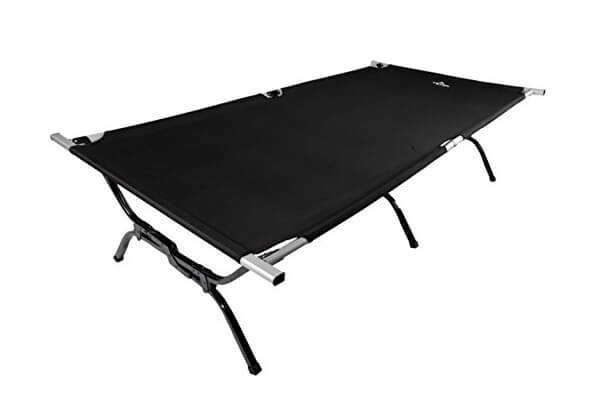 When it comes to finding the most comfortable camping cot you should look for a sturdy but flexible option. Having a flexible cot will ensure that you get a great night’s sleep. Most frames are made out of long-lasting materials such as steel, titanium, or high-grade aluminum. If you are taller or like some extra room considers getting an extra-large cot. However, make sure that it is still able to fit inside your tent. 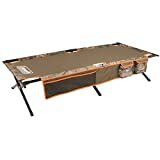 Here are the top ten most comfortable camping cots that will make every camping trip more enjoyable. 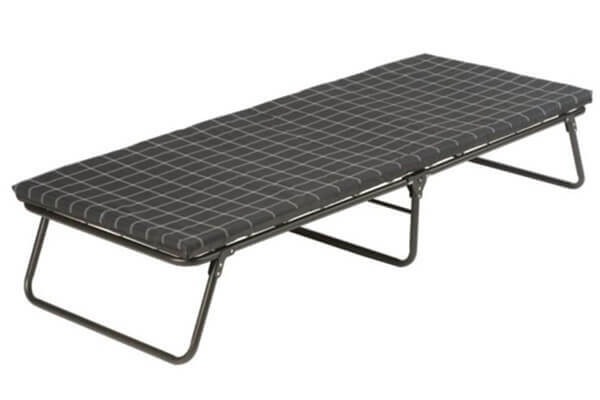 The Colemen cot works to keep you from having to sleep on the ground. 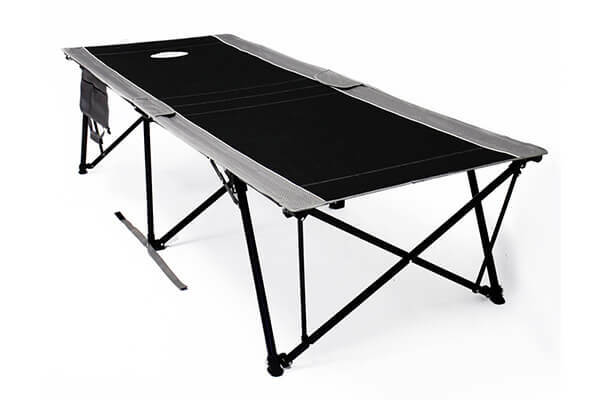 Its dual cross bar design makes it easy for you assemble it while being able to fold compactly. Extra wide design gives you more sleeping room, so you get a better night’s sleep. This oversized cot is able to be best up in seconds and creates an 84in by 33in sleeping surface. Folding up this cot is a simple task and the 2 side pouches turn into easy to carry handles. 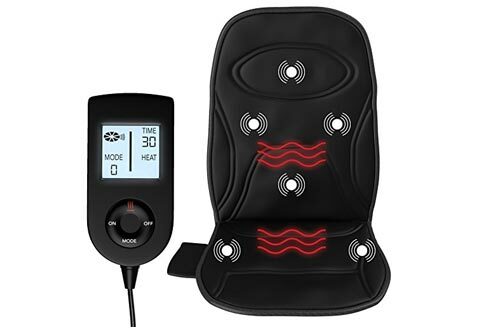 The heavy-duty frame is able to offer you sturdy back support and can hold up to 400 pounds. 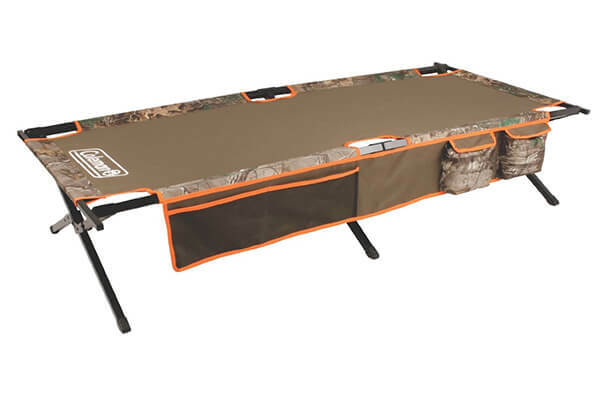 The Outfitter XXL cot can hold up to 600 pounds thanks to its patented steel leg construction. 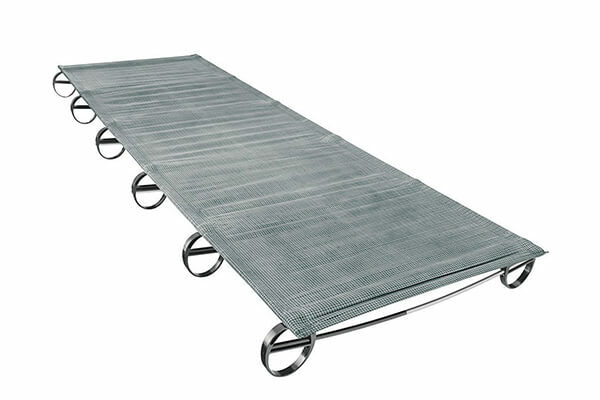 This cot is able to be transported easily in the carry bag. 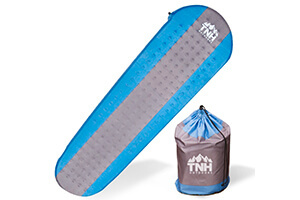 It is compatible with the Outfitter camp pad, quick tent, and under cot storage system. Inspired by the military-style cots, the Coleman Trailhead has a strong steel X frame that ensures you have a great place to sleep. Multiple side pockets are built down the length of the cot, so you can easily store your gear. It can be easy to fold up into a carry bag that is easy to transport and store. Created with a patented BowFrame design works to eliminate painful crossbars and squeaky joint. 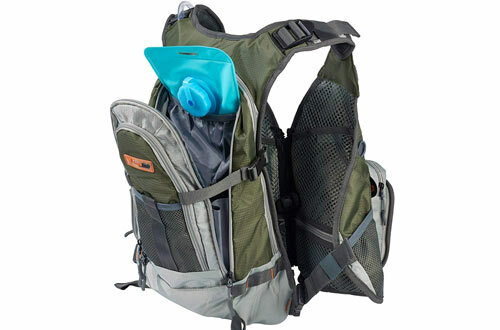 It is one of the lightest cots out on the market, which makes it easy to pack into a backpack. 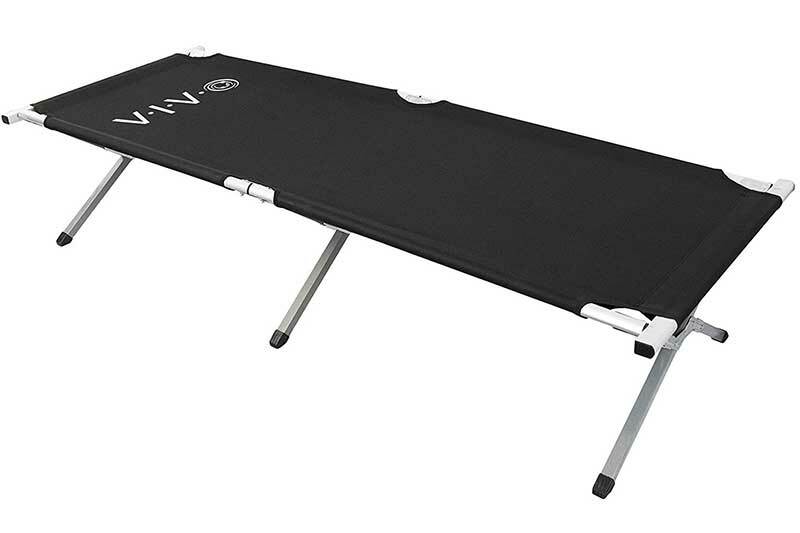 This camping cot is able to withstand the toughest weather and heavy use. The sleeping area of this cot is larger than a twin-sized mattress. 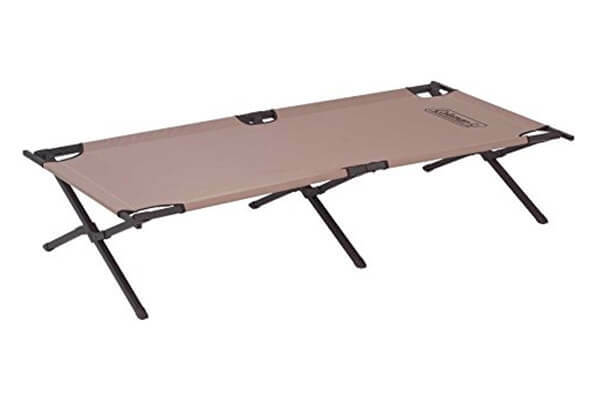 It can easily support 600 pounds and is a great cot to take out on hunting or camping trips. Steel S-leg design is able to provide support for unexpected high weight capacity. 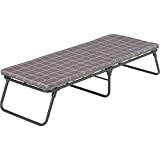 This camping cot is comfortable enough to be able to function as a spare bed for guests. 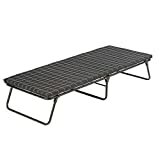 This folding camp cot makes camping a fun adventure and works great in any outdoor setting. It weighs 10 pounds and is easy to set up. The bag makes it easy for you to be able to carry the cot to its next location. 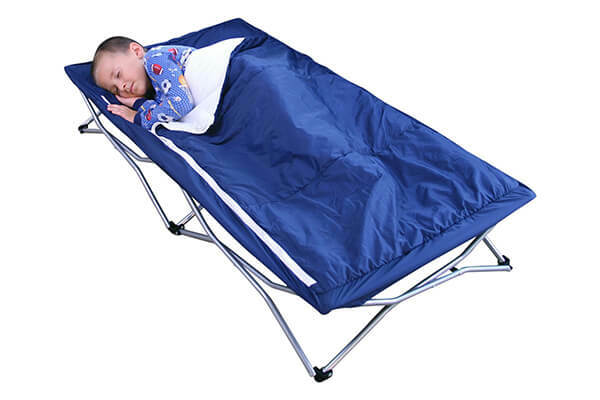 The Regalo My Cot is the perfect camping cot for children. 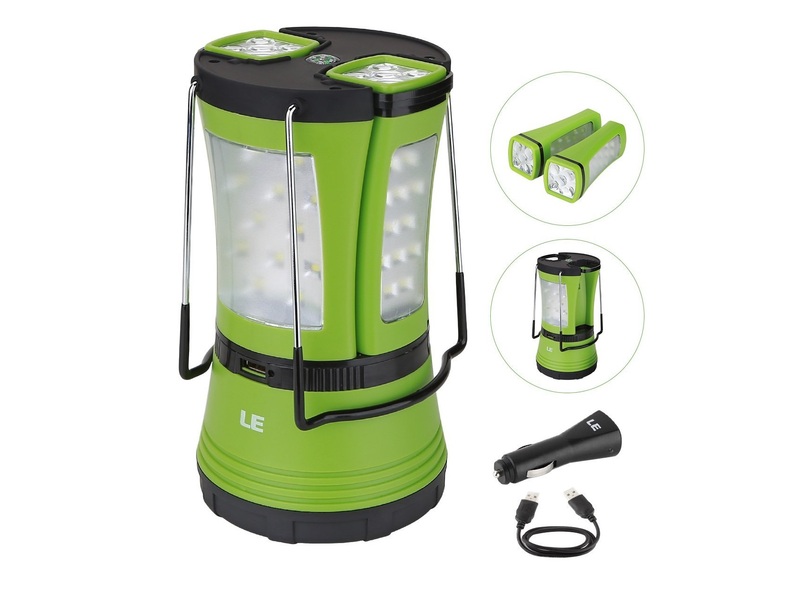 It works great at home, grandma’s house, sleepovers, and camping trips. The fitted sleeping bag has a removable pillow, and everything is washable. 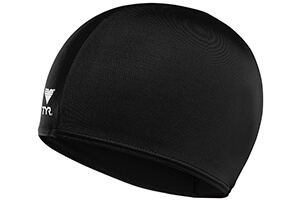 It can hold up to 75 pounds and is recommended for children that over the age of 2. This children cot has a folding steel frame that is is still lightweight. 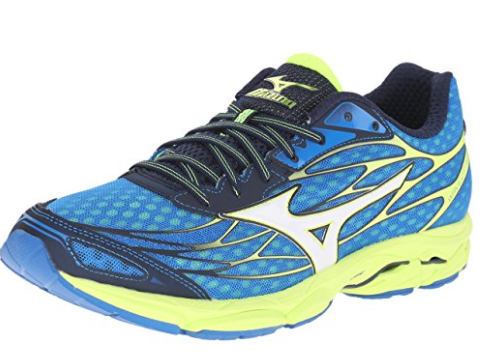 Durable construction means that the heavy-duty steel frame is able to support up to 275 pounds. 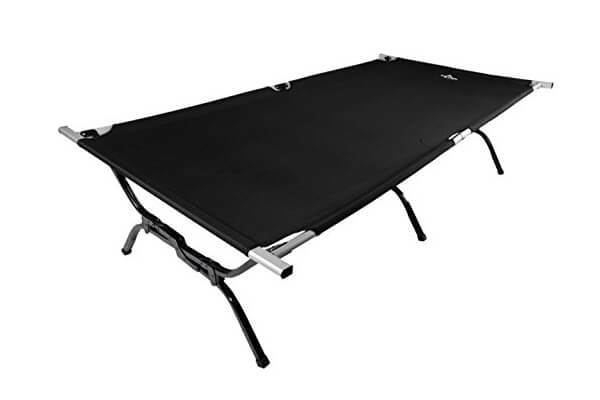 The thick foam mattress and spring coil suspension ensure that this camping cot is very similar to your bed at home. It can be folded up to fit inside most car trunks. The Coleman ComfortSmart Deluxe Cot has a built-in coil suspension that works with a thick foam mattress pad that makes it seem like you are actually sleeping in your bed. 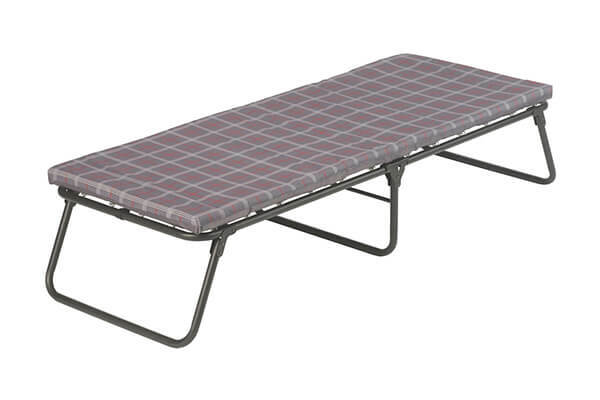 A strong steel frame ensures that you always a have a comfortable place sleep during your next camping trip. Getting a good night’s sleep while camping out can help make your trip more enjoyable. Everyone is aplanertpy tallying with what you mentioned, however I think the complete opposite. The complete issue continues to be discussed so much now it really is absurd. The rubbish being tossed around about this concern is nuts!